Barbara currently holds the position of Executive Senior Member, Housing and Civil Stream of the South Australian Civil and Administrative Tribunal (SACAT). She is also an Auxiliary Magistrate. Barbara has been a Tribunal member on State and Federal tribunals since 2008. Previous positions held by Barbara include the roles of Special Counsel at Minter Ellison, General Counsel and Company Secretary of Australian Executor Trustees Limited and Deputy Registrar of Probates. Barbara is a graduate of the Australian Institute of Company Directors. Barbara is also Convener of the South Australian Chapter of the Council of Australasian Tribunals. professionals both nationally and internationally to grow themselves and their business in the least amount of time. and the leadership within national brands. Within two months of starting her business Tanja began facilitating training programs and workshops for hundreds of professional and leading brands across the country. 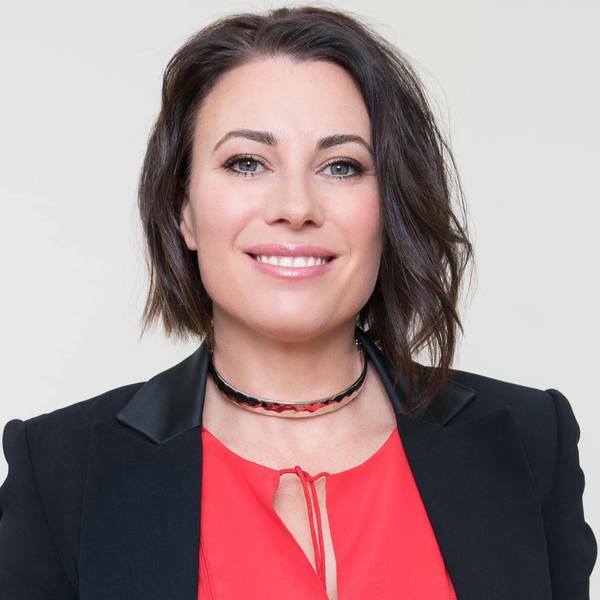 Kris Massie, is a holistic personal trainer and wellness coach, with 11 years experience playing AFL football for the Adelaide Crows and the Carlton FC and runs one of the best holistic lifestyle health and fitness programs in the world. versions of their authentic selves . Kris’ fundamental belief is that we can utilise fitness as a mechanism for people to expand, grow and eventually fulfil their potential. Kris is renowned for his ability to share with authenticity and clarity, having spoken to a number of corporate groups across South Australia including Ouwens Casserly, Elders, and Bank SA. Watch this space for more exciting speaker announcements and their topics!